If you would like to pay by cash or check, you must do so at our office no later than 12:00pm (noon) on Wednesday, December 7, following the auction. All unpaid invoices, after noon, will be charged to the credit card on file with Hibid.com. All out of state and out of area invoices will be automatically charged to the credit card on file with Hibid.com. We will pack and ship purchases starting on Wednesday the 7th. If you live locally and would like your purchase mailed to you, please drop us an e-mail and let us know. We do not automatically ship within East Tennessee. Sales tax WILL apply to this auction. 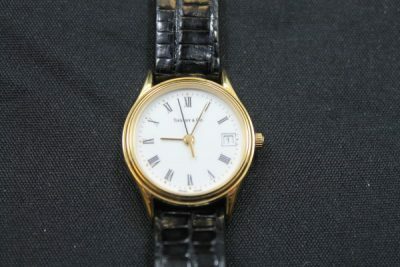 Watches, Knives, Rings, Bracelets, Necklaces and More!!! 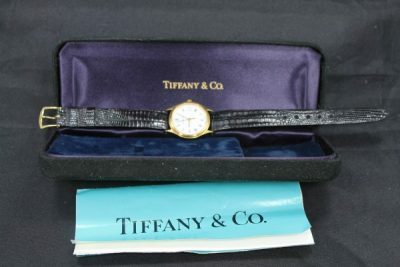 Tiffany & Co. Ladies Wrist Watch w/Lizard Band!!! 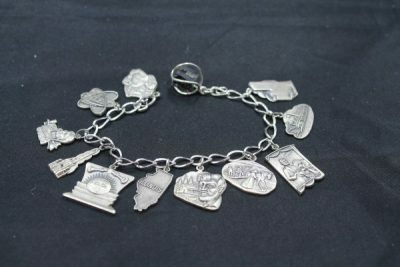 Gorham Sterling Silver Salt and Pepper Shakers, Turquoise Jewelry, Sterling Silver Charms, Cross Earrings and Pendants, Sterling Silver Lockets, Bangle – Charm – Cuff Bracelets, Sterling Silver Rings w/Colored Stones, Bolo Tie w/1879 Morgan Silver Dollar, Franklin Mint Knives and More!!! 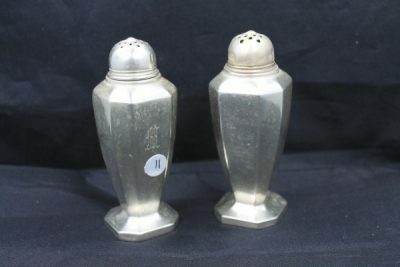 Single Item Lots and Multiple Item Lots!! !